Pregnant women should have flat comfort shoes and I am one of those. I was longing for my white Hilfiger sport shoes to have it replaced and this time I did it. I actually bought this pair of shoes about a month ago. 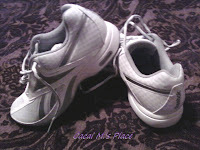 I met the white Reebok which is good when am doing my exercise, walking. It's not that so light compared to my old Hilfiger but it's as comfortable as it is. I just like its face. Ha! Oops it's quality I mean. It comforts me when I need it most. :-) Now I have my new reliable white shoes for my walking thing. 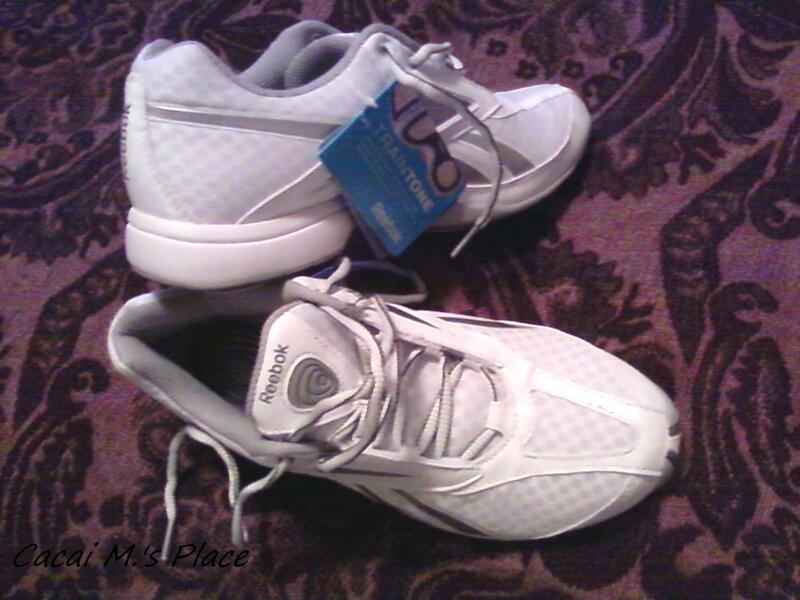 Reebok is really a versatile and comfortable shoes suited for all sports and social activities. Thanks for the post. God bless.